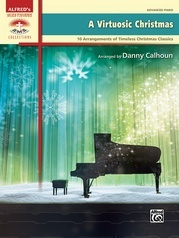 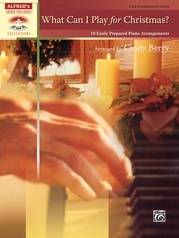 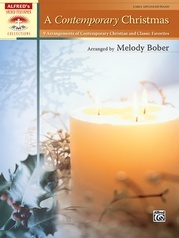 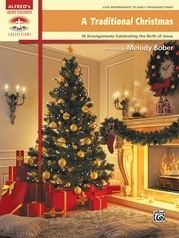 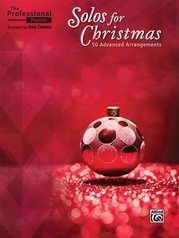 These fresh-sounding, jazzy piano arrangements are great for church services, Christmas programs, concerts, and recitals. 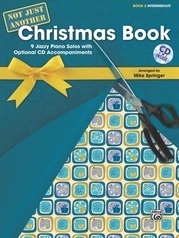 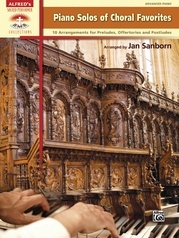 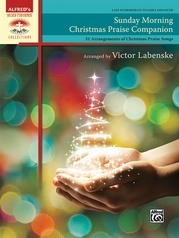 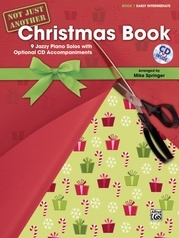 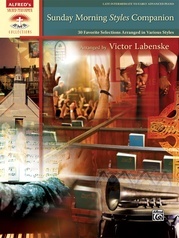 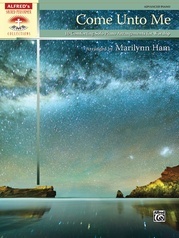 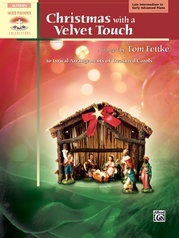 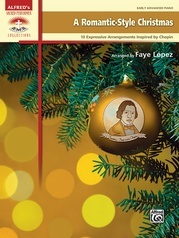 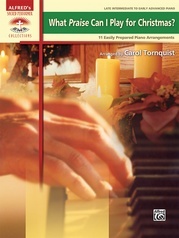 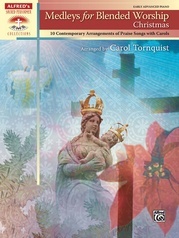 A CD is included, which features the composer at the piano performing all of the selections. 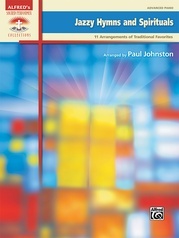 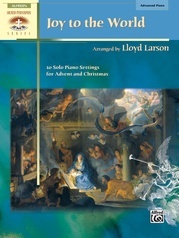 It also includes optional bass and drum parts for six of the arrangements, provided in PDF format. 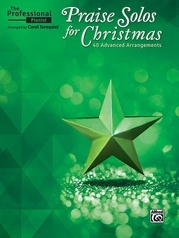 Chord symbols are included on the bass parts so that other instruments may be added as well. 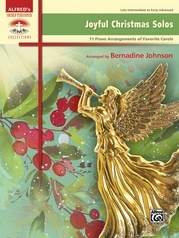 Titles: Sing We Now of Christmas * The First Noel * O Little Town of Bethlehem * Jingle Bells * What Child Is This? 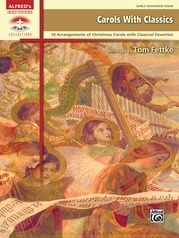 * God Rest Ye Merry, Gentlemen * Silent Night * Go, Tell It on the Mountain. 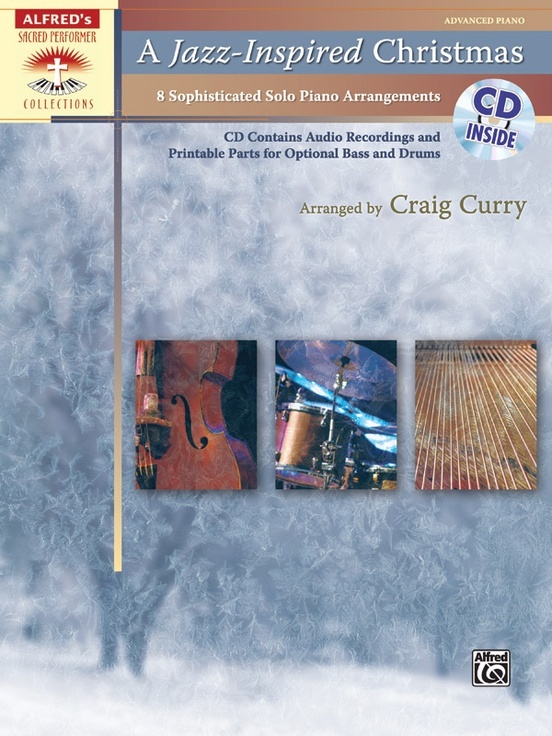 "I find the harmonies here to be very original and refreshing, and there are also plenty opportunities to hone my improvisation skills further!"